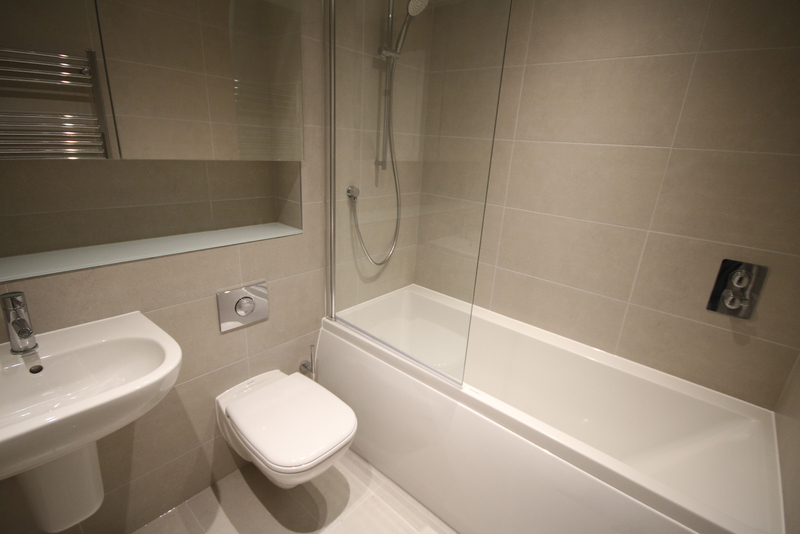 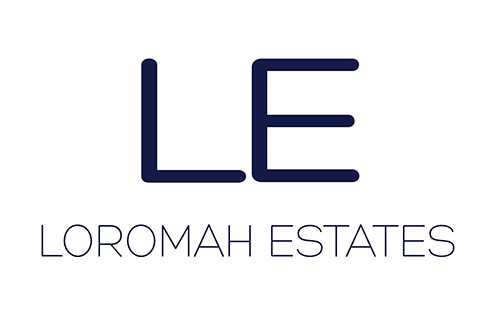 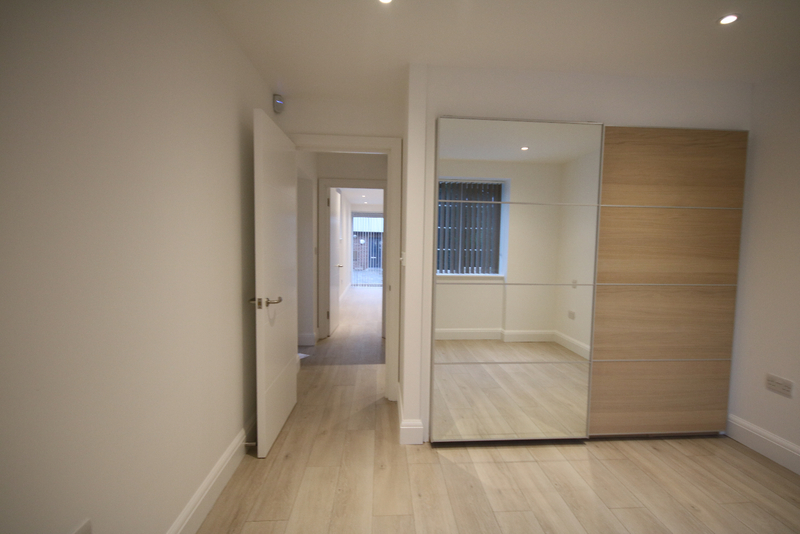 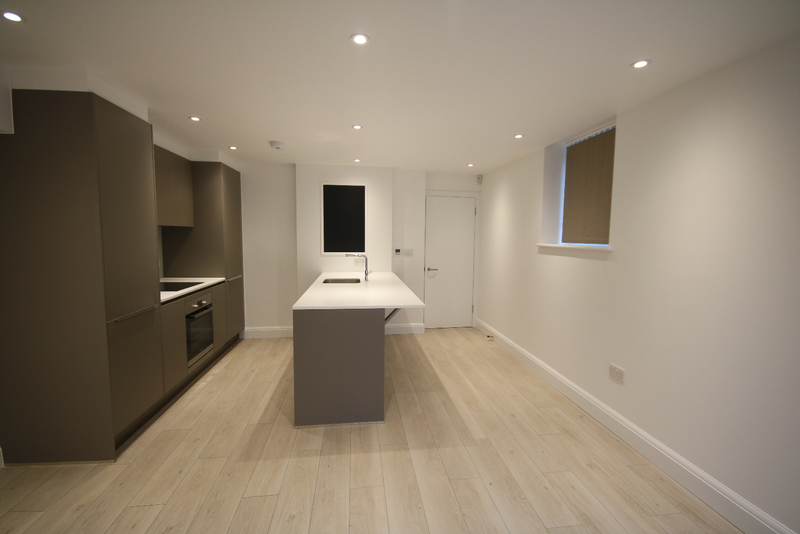 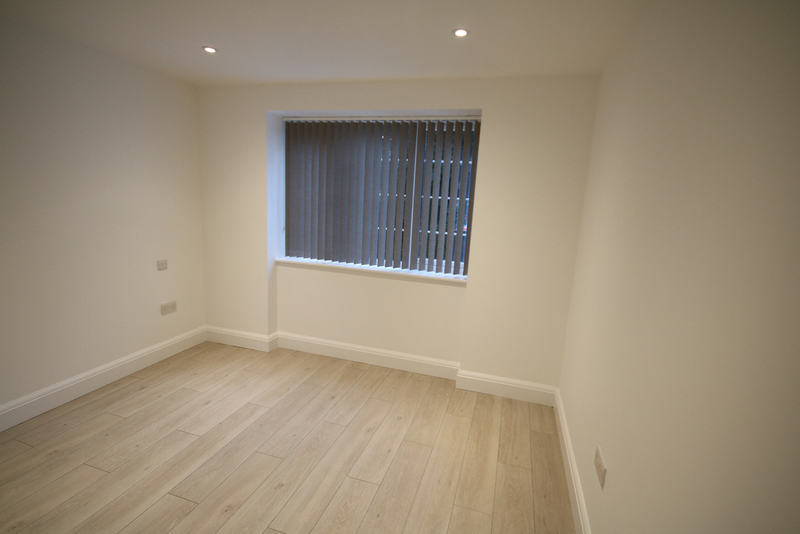 A selection of 2, new modern one double bedroom apartments available in the prime location of Crouch End. Comprising a fully fitted kitchen/reception area, large double bedroom with built in storage and a modern tiled bathroom. 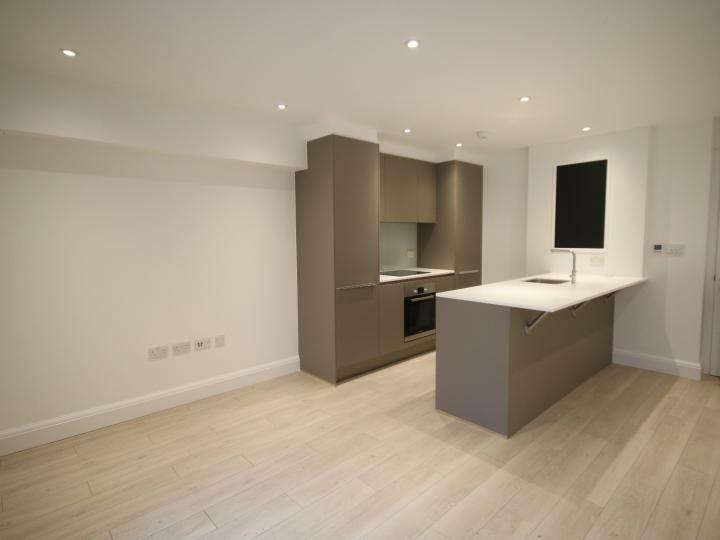 Situation within walking distance from the popular shops and restaurants of Crouch End.